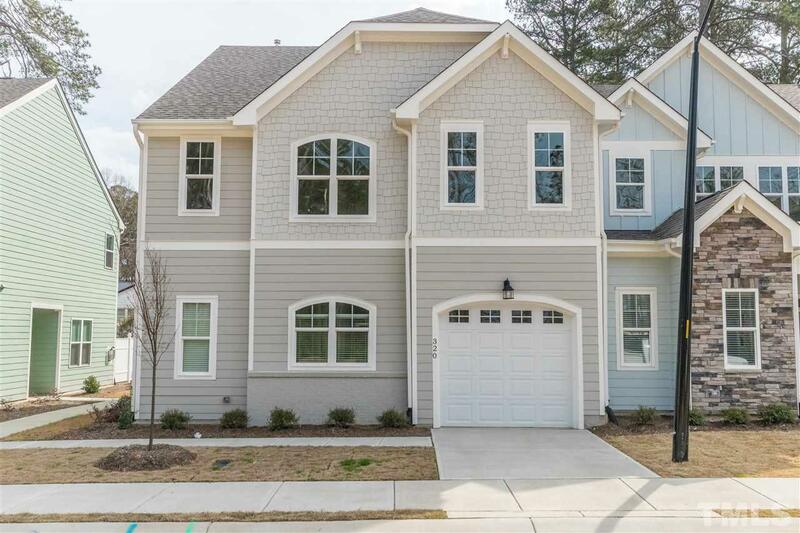 Having a hard time finding luxury MASTER-DOWN two-story townhomes in Cary? Look no further. 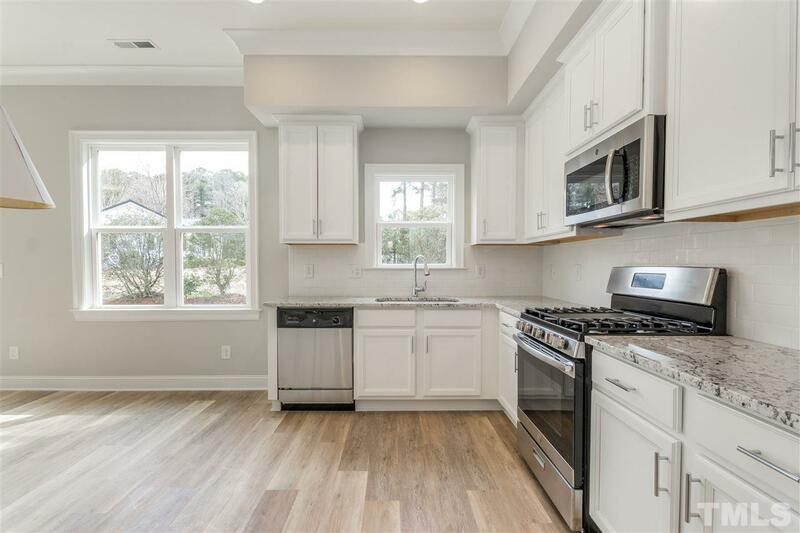 All upgrades included in price - quartz countertops, fireplace, gas range, hardwoods floors, 10 foot ceilings on the main level and more. 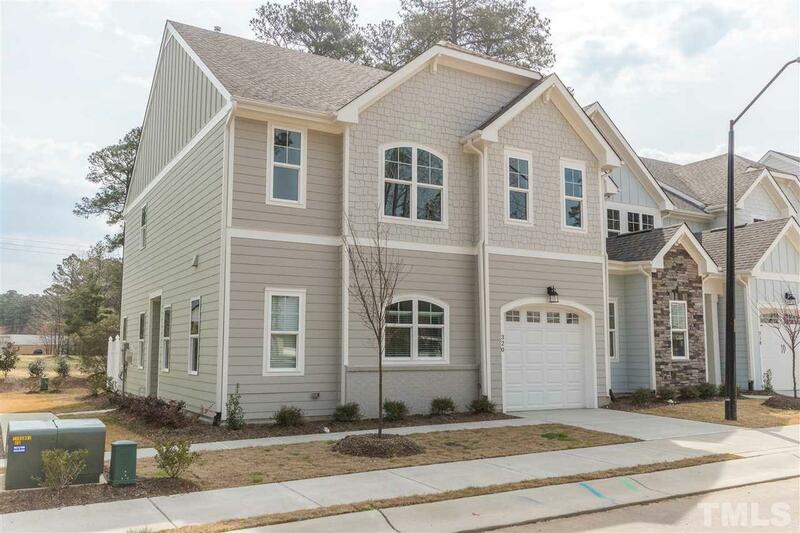 First floor master boasts separate His & Hers walk-in closets, separate tub and shower. 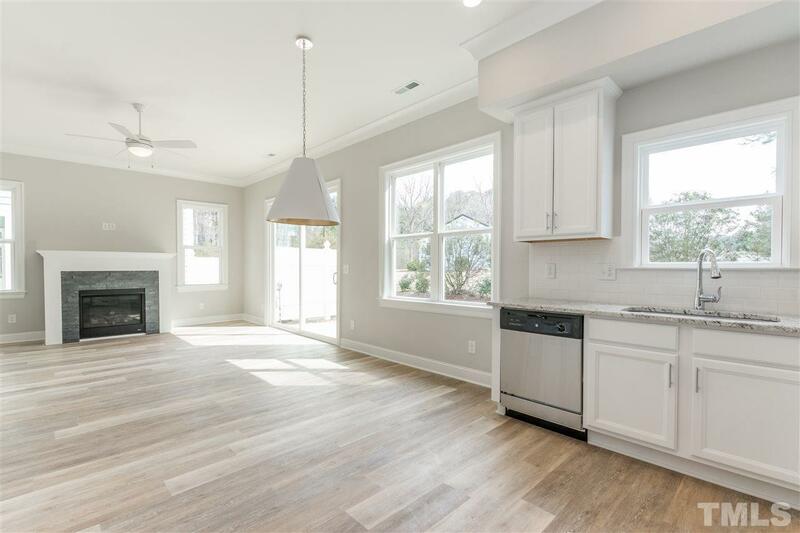 Three spacious secondary bedrooms on the second floor with large walk-in closets, even in the bonus room! Courtesy of Chase Properties, Inc..